The 2018 Oscar nominations were announced this morning. Go to Variety to see the full list. 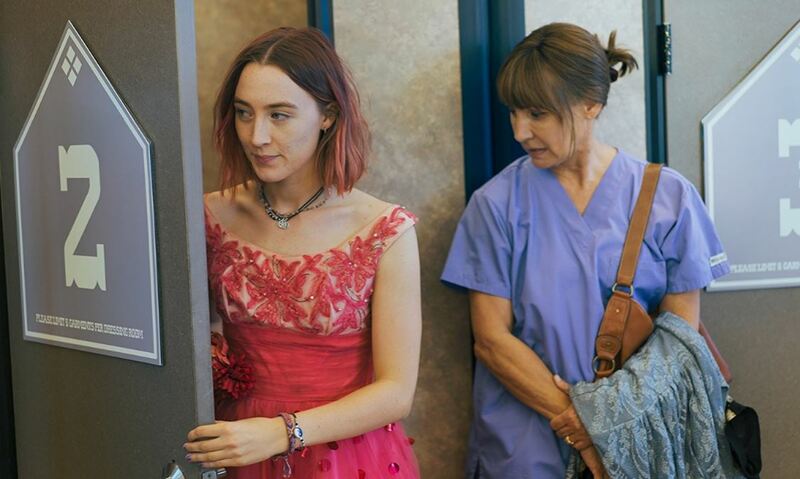 Oddly, we have not seen any of the nominated movies, but, we will definitely watch Sacramento-based “Lady Bird” via streaming.